On March 30, residents who present a flyer at A.C. Moore in Mt. Laurel will have 10 percent of the total dollars spent donated to CHEF. 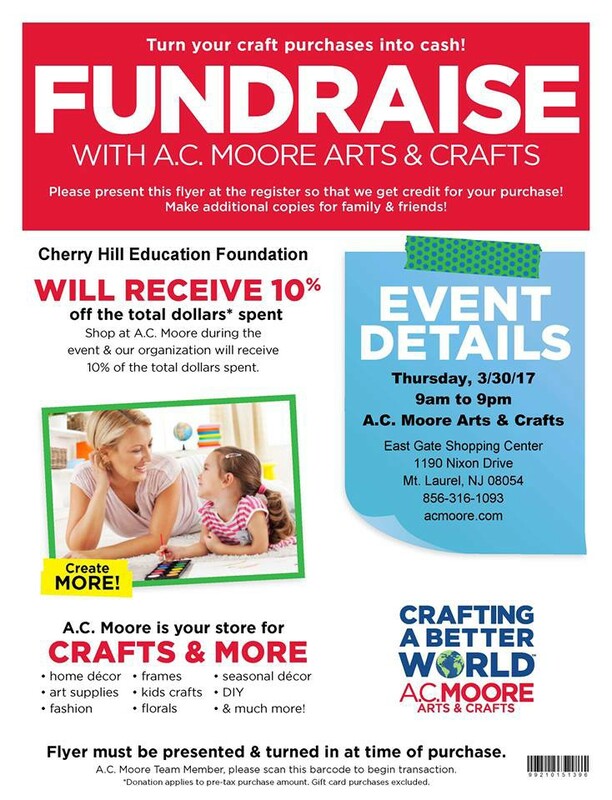 Cherry Hill residents can shop for a good cause at A.C. Moore Arts and Crafts at the East Gate Shopping Center in Mt. Laurel on Thursday, March 30, from 9 a.m. to 9 p.m. Shoppers can present a flyer at A.C. Moore when they make a purchase. 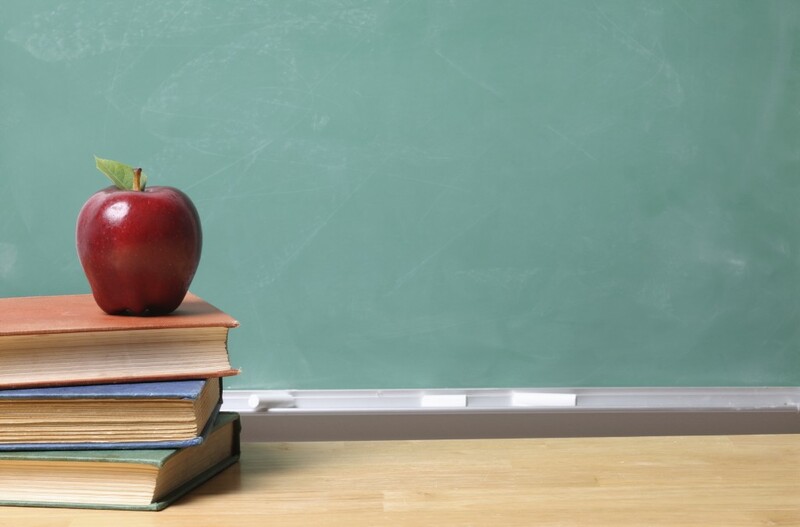 Cherry hill Education Foundation will receive 10 percent of the total dollars spent throughout the event. The flyer must be presented at the register for CHEF to receive credit for the purchase. The flyer for the March 30 fundraiser can be downloaded below. Community members can print additional copies for family and friends.